Copyright: Copyright of the images will remain at all times with the photographer. 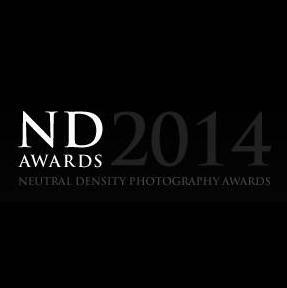 Images will be used strictly in connection to the awards and will not be used for any other marketing purposes other than to promote ND Awards. Who can enter: Open to all photographers, worldwide, 18+ years of age. The winners will be announced by 30 November 2014. A series consists of at least two and no more than five images, sharing a common theme and a single title.